I wasn’t completely on board with getting a juicer; it deemed a bit unnecessary in my eyes. 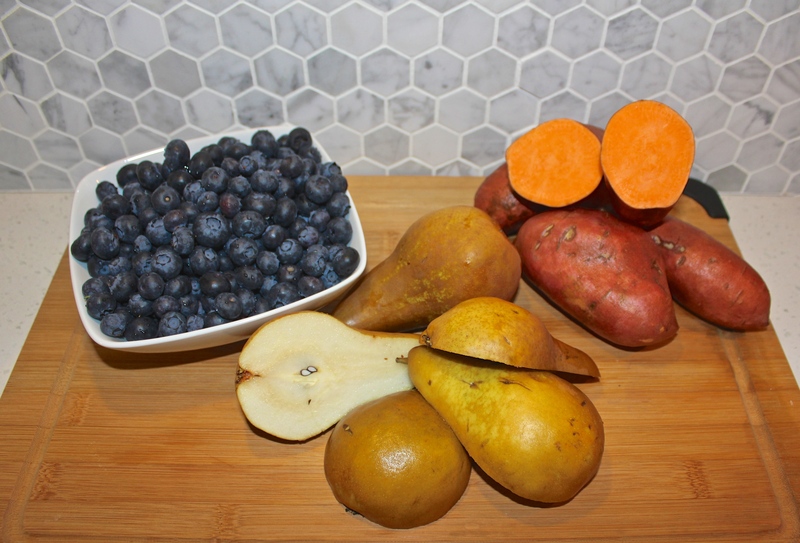 After all, my blender was working just fine, I was getting the full nutrient value of using whole fruits and veg, and a juicer seemed like such a pain to clean. However, as with any new gadget, I let down my guard and welcomed this new toy into our home and the shift to juicing has been quite refreshing. 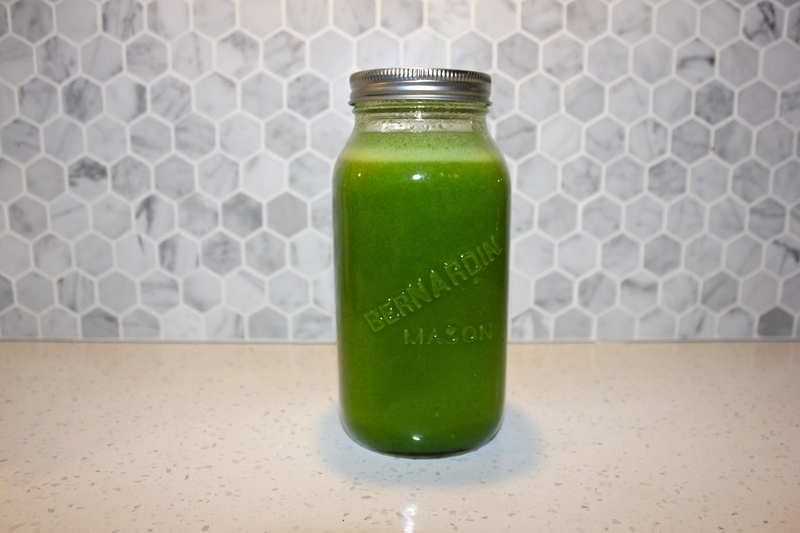 While I won’t convert to juicing 100% of the time, I have enjoyed the switch up between blending and juicing; it’s surprising how different the recipe combinations can taste. Obviously, I have been experimenting with many different recipes while also enjoying my favourite tried, tested, and true go-to’s. It has basically been the “battle of the juices” at CasaDelSal and let me tell you, there have definitely been some interesting combinations. Stay Tuned! In the meantime, I’d love to hear your favourite go-to combinations, please share! First off, this Blue Potato recipe doesn’t fail. Whether you blend or juice it’s a win-win. 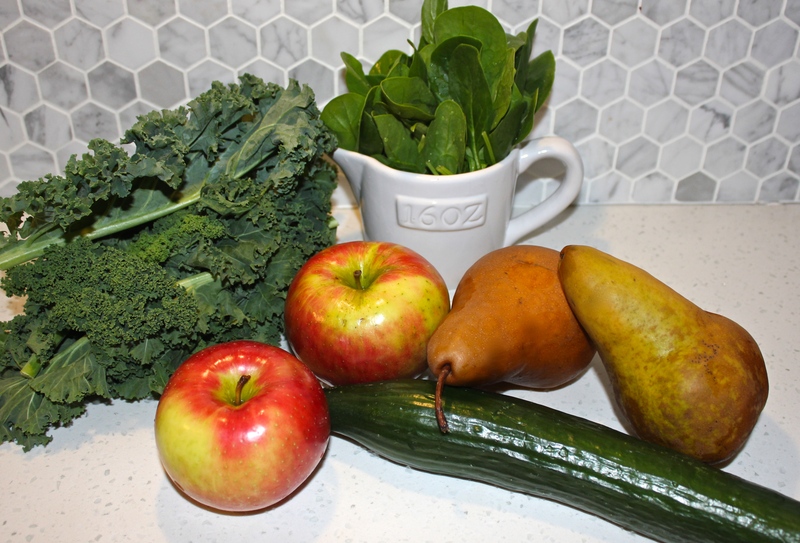 Next up, this Sweet Greens combination is much sweeter as a juice, but equally delicious in smoothie form + you get maximal nutrients from the kale and spinach when blending. Now something a little more adventurous and definitely a juice only type of combination. Veg Out, as I like to call it. Essentially this is your make at home V8 alternative. 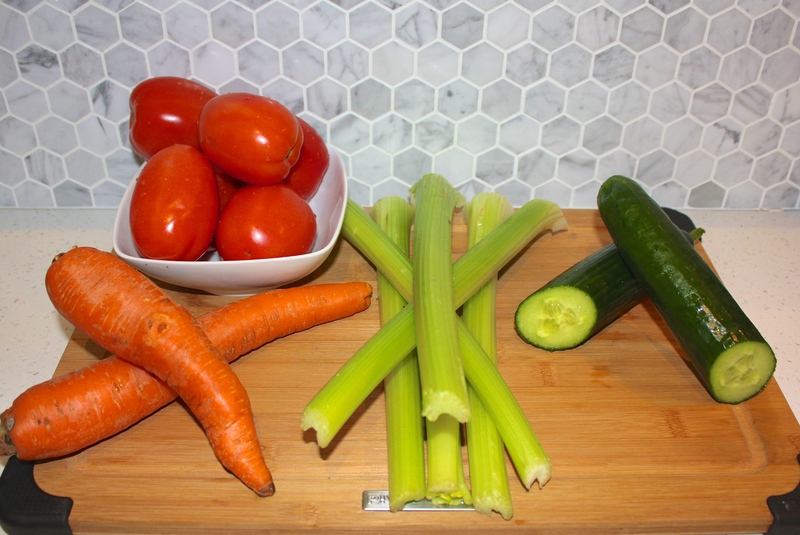 This juice is best served right away and is a great way to get a ton of nutrients in one glass.